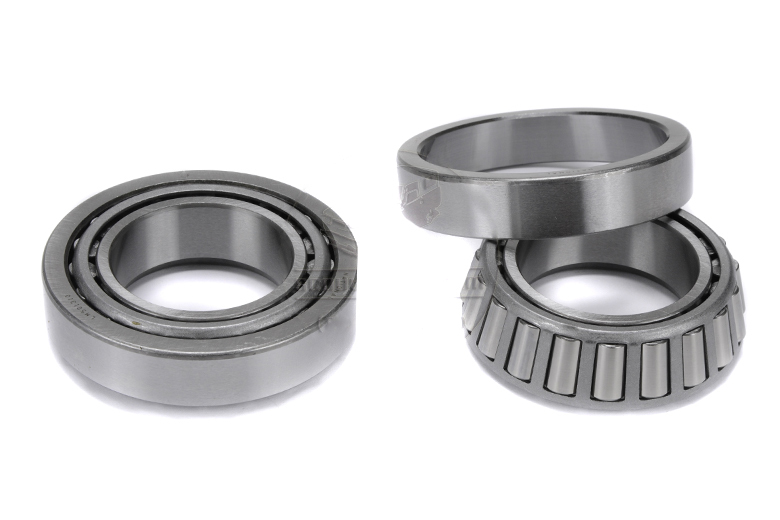 This kit includes 1 inner Bearing and Race and 1 outter bearing and race. you will need two kits to do your complete front end. Unless the prior owners took good care of their vehicles, the chances are that your wheel bearings are bad. This is especially true if you or they ford a lot of rivers and have not repacked them after the return home. We make it easy for you. There are two bearings(cones) and races(cups) in each wheel kit. Each vehicle will need two kits (total of four bearings and races). These will not fit chassis FC60130 or lower, and these will not fit 2x4 vehicles.